wurlycorner wrote: New old stock from somewhere, or bought new from the dealer? A lucky find on eBay, new old stock, guess a dealer had a clear out, they where still in original Honda boxes. Amazing wheels Richard, what a result! eddie_squidd wrote: Amazing wheels Richard, what a result! Cheers Alistair, a lucky find indeed and a bargain at £329. I’m considering getting another daily after my Prelude comes out the body shop and after seeing your HR-V I will look in to these as well. Great car and looks clean..
nitin_s1 wrote: Great car and looks clean..
How much is the road tax on the HR-V? nitin_s1 wrote: How much is the road tax on the HR-V? 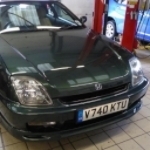 That is the downside, the VTEC engine comes in at £315. The 1.6 2WD is £255. But I offset that against the cheap upfront cost, (2-4k for a decent one, imo). Spend a little cleaning underside, check rust and fresh underseal. The 1.6VTEC has some lively momemts and is very comfy just riding along at 70mph. Handling - I've had worse bodyroll in CR-V's. Downside, it does need revs for that get up and go, but, as a daily it is such an easy drive. Light steering and clutch and I find it really comfortable. A long drive to Leeds from Sutton was easy, the car itself did what I needed for a cruise up North. Didn't feel tired by the end of 4hrs+ driving. Crucially it didn't shame itself in the third lane. Driving style adapted to pull out, overtake, and swiftly pull in, as opposed to Lude madness!!! But, overall I don't regret the HR-V.
Just how f ing good the Lude is as a driving experience. Thanks for the quick info. 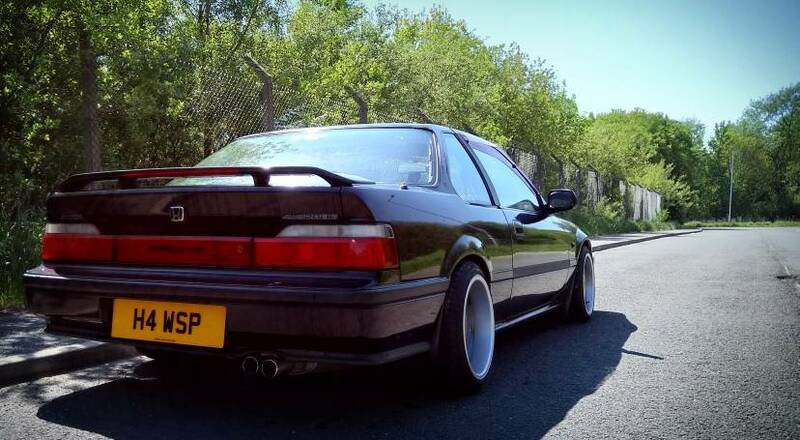 Been looking at some on eBay/autotrader with my budget of around £1-1.5k and there are some nice ones available. I won’t go into that too much in your thread. Nice one and no problem.